Clearwater Lake is open and the birds are heading north. It’s time to paddle. The Fairbanks Paddlers overnight trip on the Delta-Clearwater will be Saturday and Sunday, April 29-30, 2017. The day trip will be on April 30. For the day trip: Please contact Al Batten alanbatten[at]acsalaska.net (488-3205) if you plan to participate so that we can establish a meeting time and place. For the overnight: Please contact Mary Pagel at (907) 457-4324 or at northernbluegrass57[at]gmail.com. Group size will be limited. Overnight participants should plan to meet at the put-in at the Clearwater campground at 1 pm on Saturday, April 29. 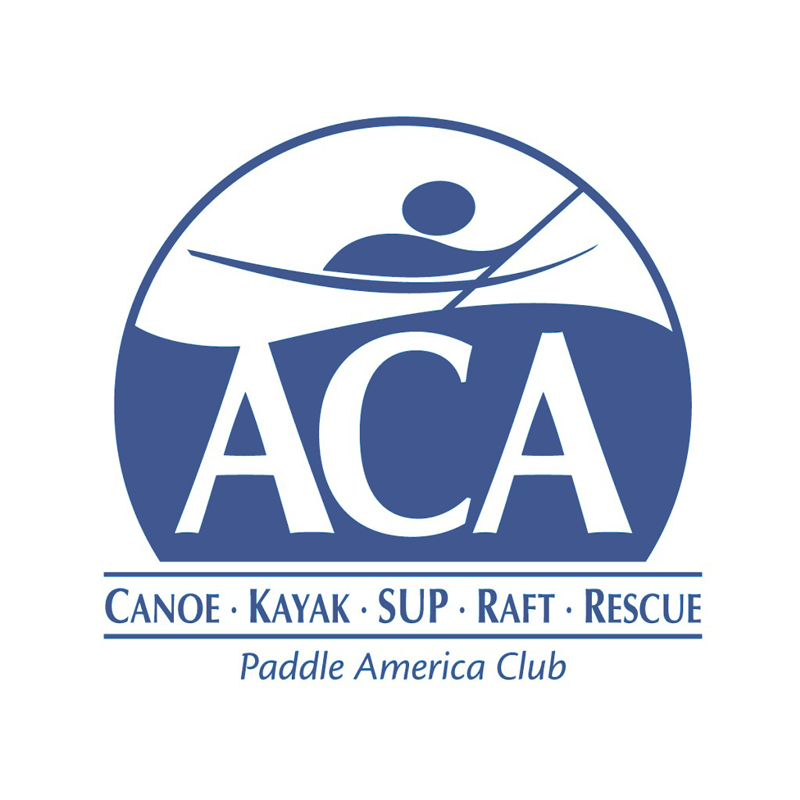 If you are not a current member of Fairbanks Paddlers or need to renew your membership, complete the online membership form or you can download a membership form from the website, and either send in your completed form and fee ($10 individual or $15 family) or bring these to Al or Cam at the trip. Membership forms will also be available at the put-in. This is a beautifully clear stream (arguably the prettiest water in the State of Alaska) and should be packed with waterfowl at this time of year. 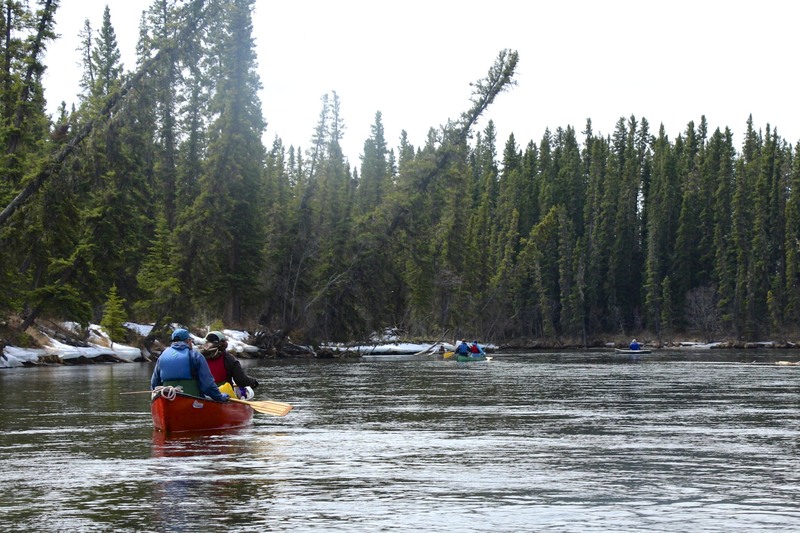 This is a flat-water trip that moves from the crystal clear Delta-Clearwater River onto a slough of the Tanana then a short paddle up a creek to Clearwater Lake and across the lake to the take-out. From the Clearwater State Recreation Site to Clearwater Lake is about 12 miles and takes 4-8 hours depending on the wind direction and water conditions. Occasionally, depending on water level, the initial turn up the creek requires some strategy but there will be many of us there to help if this area creates any obstacle. A map and further river information is available at the parks and rec web site: Alaska State Parks Float Guide. It includes a link to a map. The Clearwater River itself has a gentle current and no serious obstacles. The slough of the Tanana has a strong current that must be respected, but no serious obstacles other than an occasional sweeper that must be avoided. 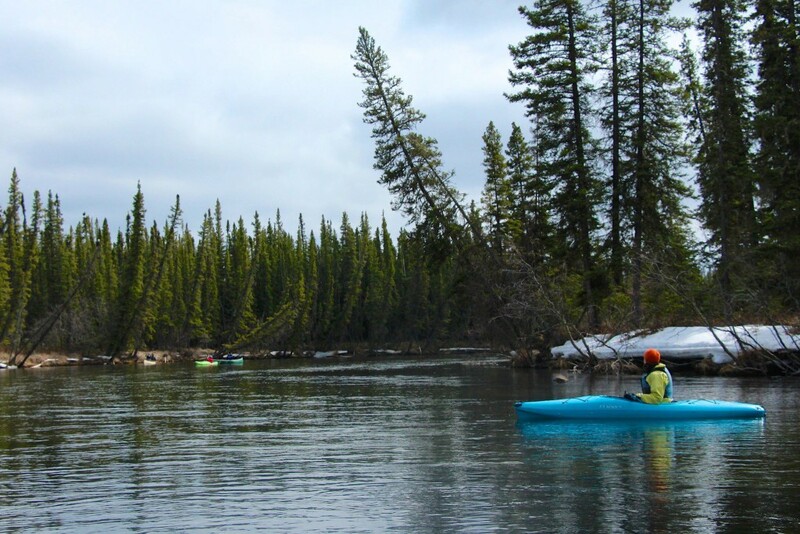 The Clearwater Lake outflow has a sluggish current that is not too hard to paddle against. Paddlers should have basic boating skills, be able to avoid sweepers and be able to paddle in a straight line well enough to make progress upstream. The water is extremely cold so plan accordingly. Rain gear and extra clothes are a must. Canoes and kayaks are the most common boats on this trip; going up the creek with a raft could be challenging. All participants must bring and wear a personal flotation device (life jacket). Migrating ducks, geese and swans commonly make the lake their first stop in the interior, so bring your binoculars. Bring a dry change of clothes in a water proof bag and a variety of layers so you are prepared for the temperature, which can be distinctly cooler or warmer than Fairbanks. Also bring lunch and drinks so you are properly fueled. We will stop for lunch on a gravel bar. People on the overnight will need camping gear and should contact Cam for details on gear and food. A map and further river information is available at the parks and rec web site: Alaska State Parks Float Guide. It includes a link to a map. Drive S on Richardson Hwy. from North Pole Badger Road (McDonalds) 72.75 mi to Tanana River Bridge at Big Delta. Continue 6.75mi S on Richardson to L on Jack Warren 4.55mi to L on Tripple H Rd. .75mi to R on Clearwater Lake Rd. .18mi to L into Clearwater Lake public parking. Retrace to L 1.4mi on Jack Warren to R on Aspen .44mi to LR jog to .58mi on Souhrada Rd. to L 3.2mi on Remington Rd. to L into Clearwater State Rec. Site. Follow the signs to the boat putin.